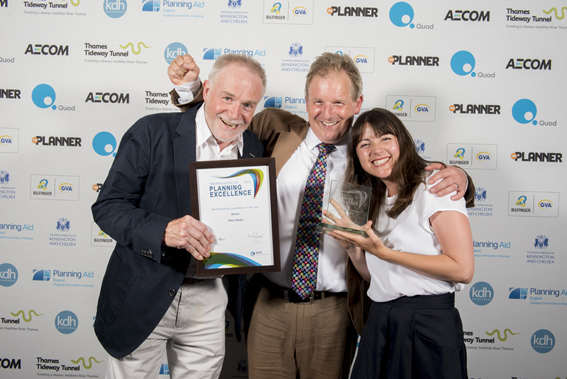 Place Studio project highly commended in placemaking awards! Making sense of the first Neighbourhood Plan The Dawlish Parish Neighbourhood Plan (DPNP) was the first to reach examination after the Localism Act came into force in April 2012. The examiner’s report raises some unsettling issues described and commented on in this journal note from Jeff Bishop.